This is a major problem with Kickstarted games. 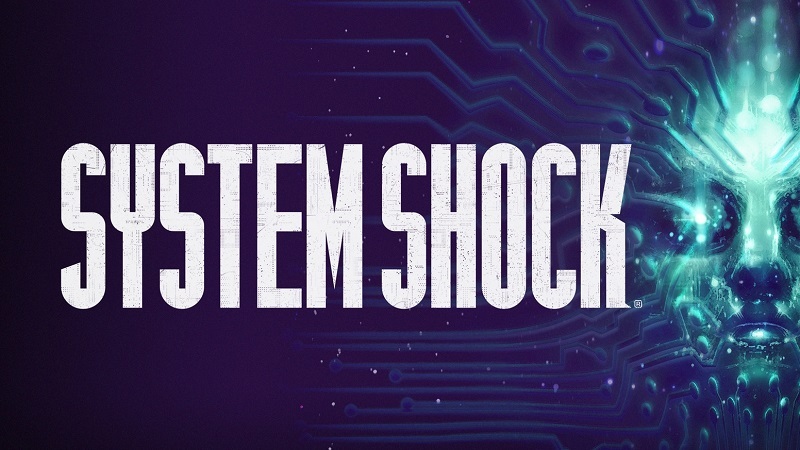 Read more about System Shock's Hiatus. Shame really, I've been waiting and following the Dev diaries from the beginning it was all going so smoothly. Hope they pick up the ball and run with it now. I enjoy proper remakes. Too bad they didn't make it simple. I kind of appreciate the CEOs honesty. I had no vested interest in this, but it looks like he came clean about exactly what went wrong.